kc bob: Why even have a password? My problem is that I have so many passwords, I have a hard time remembering them all! And, NO, none of them are on that silly list! LOL! Whew, I'm "safe". 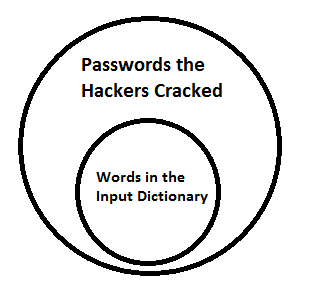 Sometimes its hard to remember so many different passwords. I know its for our own good but its such a pain. Thinking of you and Ann today. praying she continues to get stronger. My thoughts are with you and Ann today too.